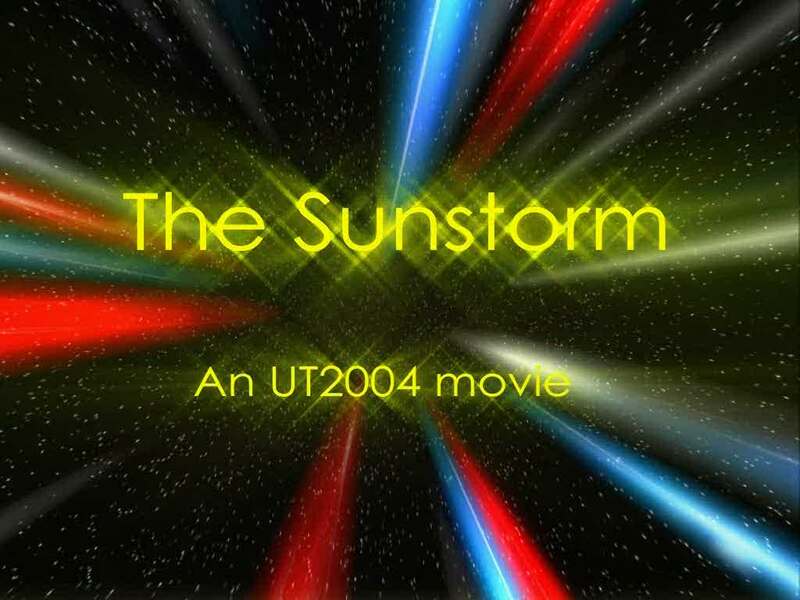 Description A new UT2004 Movie was released called Frantastic. As the name suggests it features frags of the dutch player Frantic-. The movie was created by pilman. You can find a reaction from both pilman and Frantic- in the full article. In a comment on the forums of Unrealnorth I saw Frantic- mentioning that he wants his own fragmovie. I asked him on irc if he found a moviemaker for his project already and he answered my question with "No, not yet!". I proposed to make his fragmovie and he agreed. The making of the fragmovie costed me 2 months, a lot of hours and lots of cigarettes. Frantic- has done an amazing good job, he helped me a lot to find (timestamp) his frags and gave me some great feedback. It was a hard project because Frantic- had a lot of requests. He wanted a fast movie, without too much editing or visual effects. 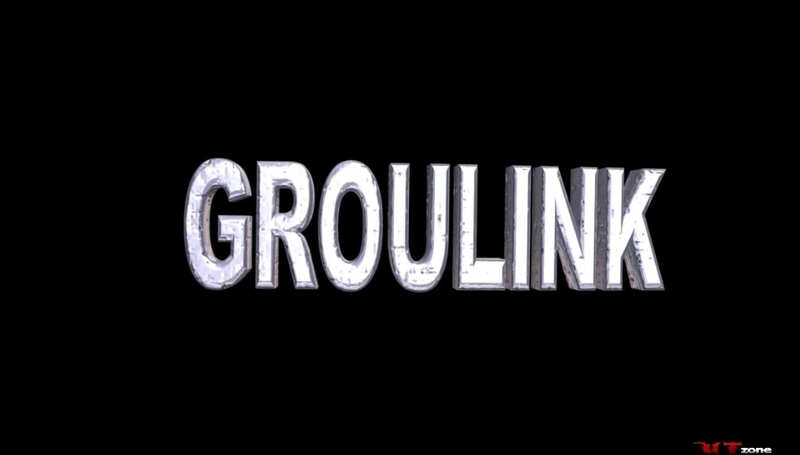 This is kinda hard for a moviemaker to do during ~7min30 but it seemed to be a good idea. Eventhough I knew it was going to be a lot of work, I was enthusiastic. I felt the pain when the moment had come to synchronize the music with the frags. 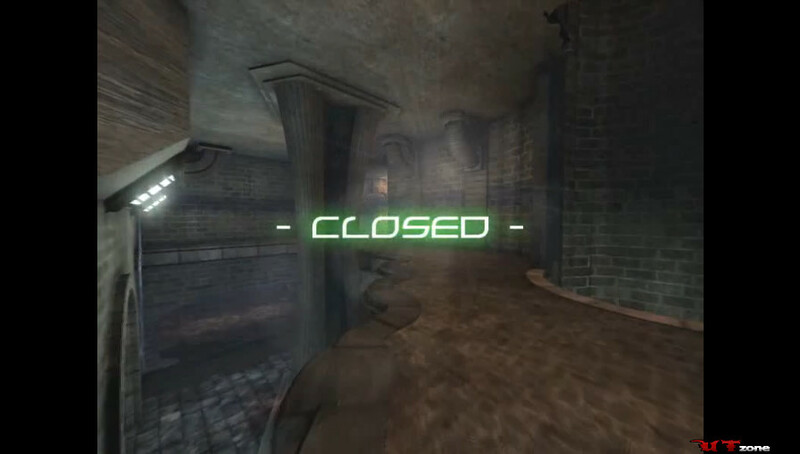 Also a lot of demos were recorded at 30fps, which is quite low for a fragmovie. As Frantic- suggested, I didn't edit the frags so much which made the movie look like an oldschool movie, and I love it. On top of that, moviemakers nowadays create movies with so much visual effects that it gives a headache to the viewers instead of a good focus on the frags. I am really proud that Frantic- chose me to make his movie. I knew him only 'cause of his name, but after 2 months I realized that he's awesome and funny (his mum too!). Well, I hope you're going to enjoy it. For some time I had been collecting demos with good frags in it with the idea that someday I maybe could make a simple fragmovie out of it. Some frags were lost after formatting my pc multiple times but now after many years of playing UT (and other games) I finally have a fragmovie. 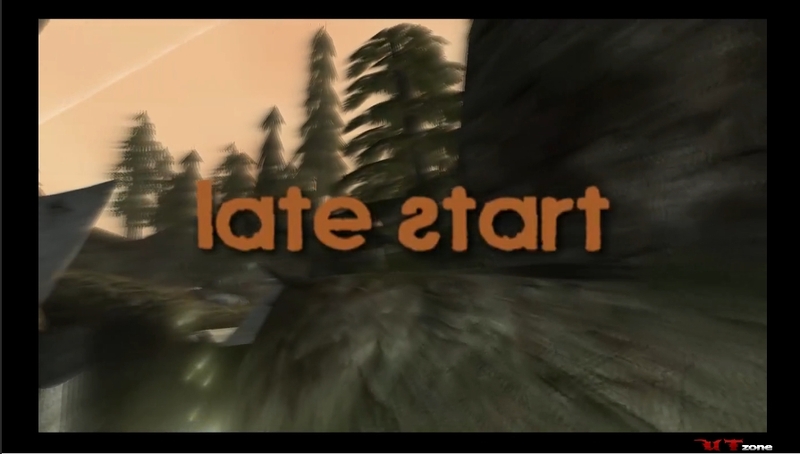 On top of that, with the great work of pilman, the simple movie I had in mind, became an (in my opinion) awesome fragmovie. First of all pilman and I talked about what kind of movie it should be. I asked him if it is possible to make a fragmovie which shows my style of gameplay. I wanted it to be fast, without too many use of the freecam or visual effects to keep the focus on the frags. Pilman made a start and gave me a preview, it was fast and without too many visual effects, but was not this too fast for non-UT players? I asked a few other people (including some of my family members and friends) if they could follow what was happening, and they had to admit they had quite some trouble with that. So okay, we had a nice part to keep the interest of the UT community. 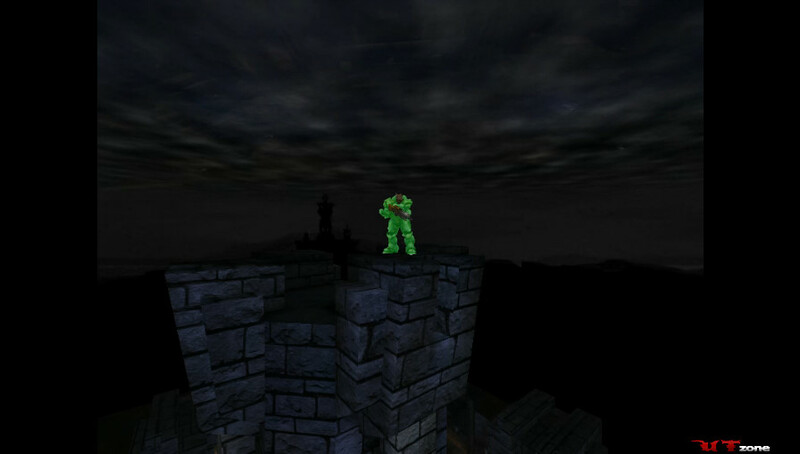 But besides that I also wanted to interest gamers or non-gamers outside UT so I asked pilman to slow it down a little and maybe even make a bit more use of the freecam, as long as the movie stays at a decent speed and the focus is on the frags. Pilman kept giving me previews of his work and the more I saw of it the more excited I got to release this fragmovie. He has done such great work in my opinion, really using the feedback I gave him and keeping the quality of the movie so high. He has spend a lot of time and energy on this movie, synchronizing the frags with the music, adding the hitsounds at the right time and having great and creative ideas to keep the video interesting. For some people who watch a lot of fragmovies, the choice of music might be a downside in this fragmovie as I am sure these tracks are used before. We did this on purpose because I simply like this music and this movie is about interesting more people besides the usual fragmovie watchers. A big thanks goes out to pilman for a really awesome job!